Neuron Academy, the fast-growing company on cognitive training, brain plasticity and neurosciences, was the winner of the ‘Performance’ category for the world’s first brain training station to improve cognitive functions. Reflex-ON offers personalized and evolutive brain training session in a virtual immersive reality environment. The ‘Start Up’ category winner of 2019 was Sphery AG for its ExerCube, a functional training tool in an immersive fitness game setting. This innovative training concept maximizes players’ individual workout while they submerge themselves in a highly fascinating experience. 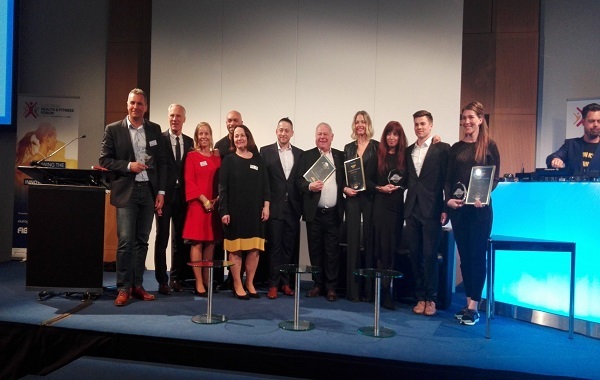 EuropeActive also wants to congratulate its Bronze Partner truu original water and member Gym80 International for their FIBO Innovation & Trend Award 2019 nominations.